Your partner in chilled and frozen logistics. Our staff are at your service every day. 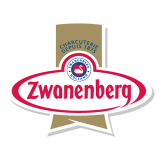 We take care of the distribution of many chilled and frozen foodstuffs throughout Europe. 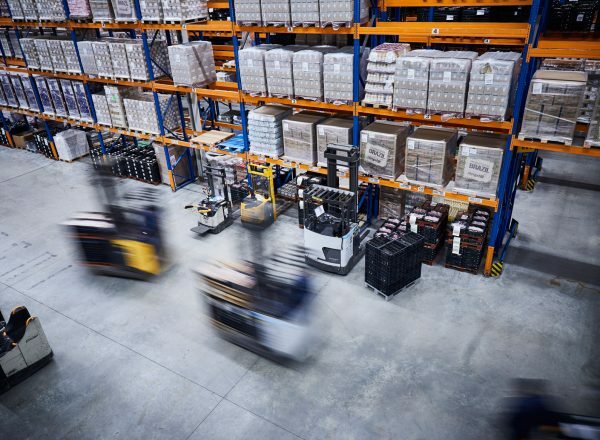 Every day, we deliver to the distribution centres of retailers, wholesalers, foodservice and the processing industry. What could we mean for you? 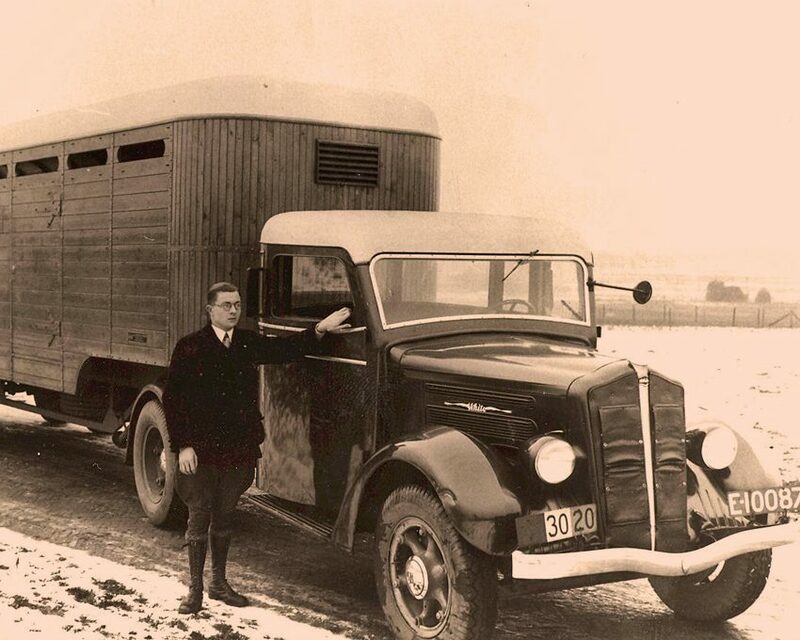 Anton Müller established Müller Transport in 1938. He started out with one employee, and one truck with a livestock trailer. 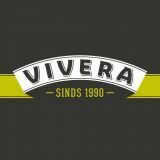 In those days the company’s focus was very local, carrying out all kinds of transport: from tankers for liquid foodstuffs to refrigerated transport, and from covered and volume transport to frozen transport. Müller puts a high value on corporate social responsibility (CSR). To do so, we support charities, but we also invest in sustainability. We play an active role in preserving the environment, but also the economy. That’s earned us the Lean & Green Star Award. Make the most of our logistics benefits! We will happily take over tasks such as rewrapping, packaging, weighing and labelling. These added-value activities enable us to offer you a full service. 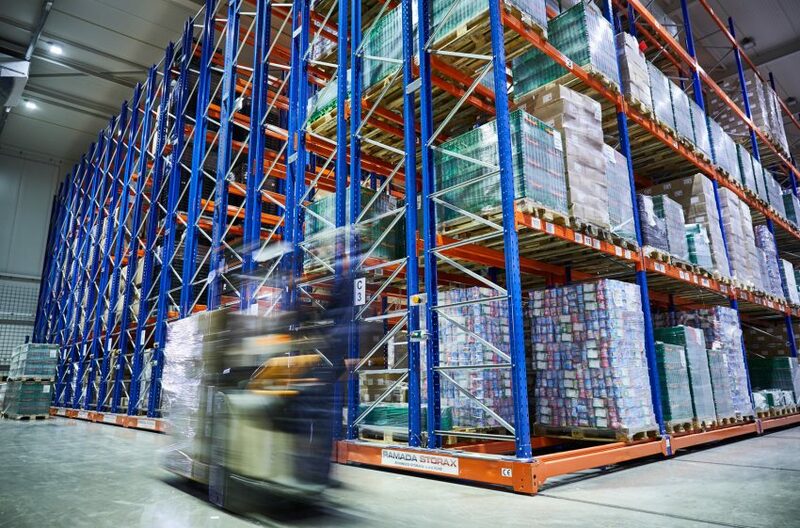 At Müller Fresh Food Logistics, staff can continue their development in the field of transport and logistics. 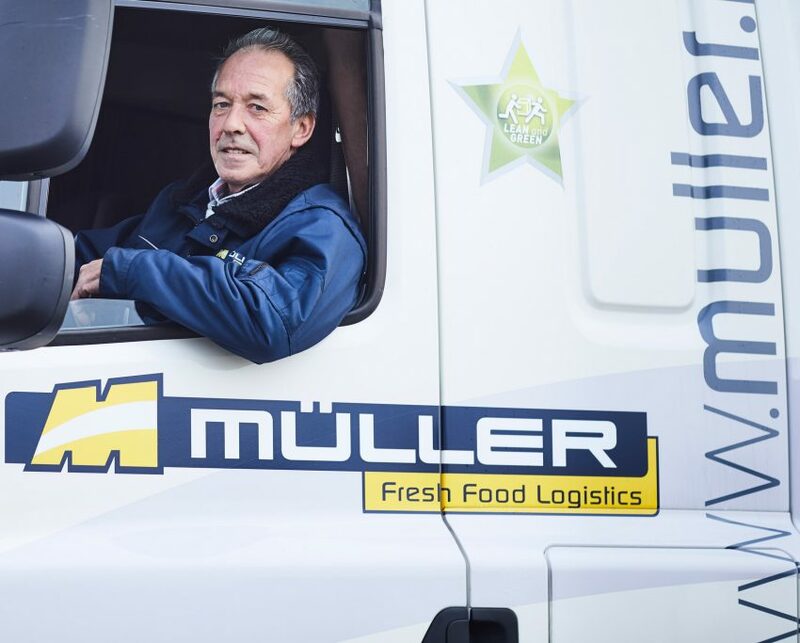 Our passion, a good working atmosphere and internal training make Müller Fresh Food Logistics an attractive employer. Code 95 is a requirement of the directive on initial qualification. The directive applies to all EU professional drivers who work within the EU. We have combined the Code 95 qualification with a senior secondary education (MBO-2) training course. Our goods vehicles are also well maintained and are regularly checked for their quality. 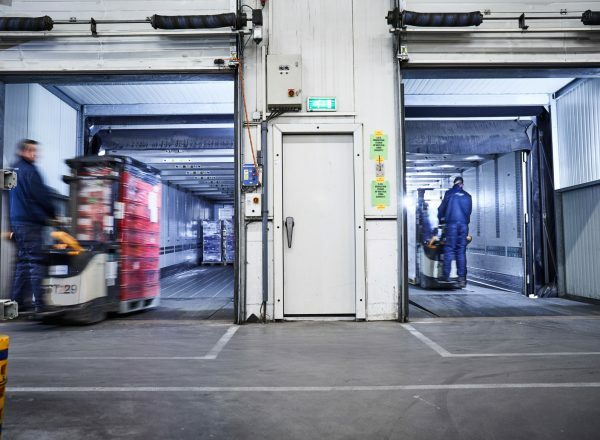 At Müller all our drivers are paid a wage at market rates and on time.